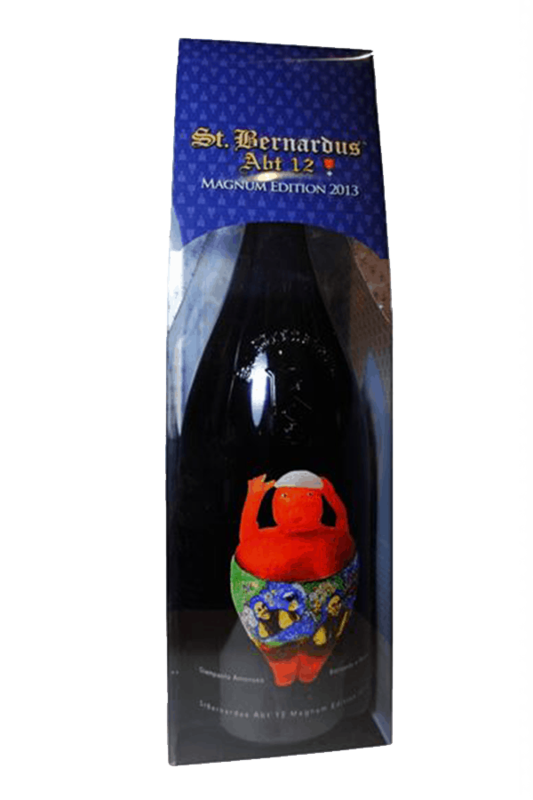 Beer Description: This is the limited edition magnum by Brouwerij St Bernard. The label features the artwork of Giampaolo Amoruso Bernardo e Marco. He made “Bernardo e Marco” specially for this purpose and the original mouthblown glass art figure is part of the art collection of the brewery. The screen printing on the bottle makes it a unique collector’s item and a continuation of the yearly tradition. 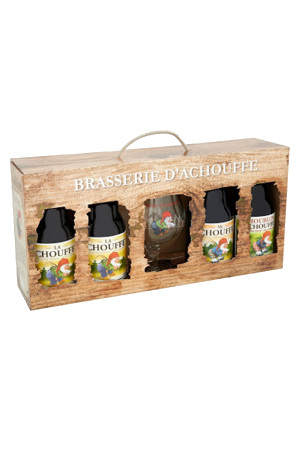 Purchase this product now and earn 752 Beer Points!